Detoxifies the blood and internal organs. 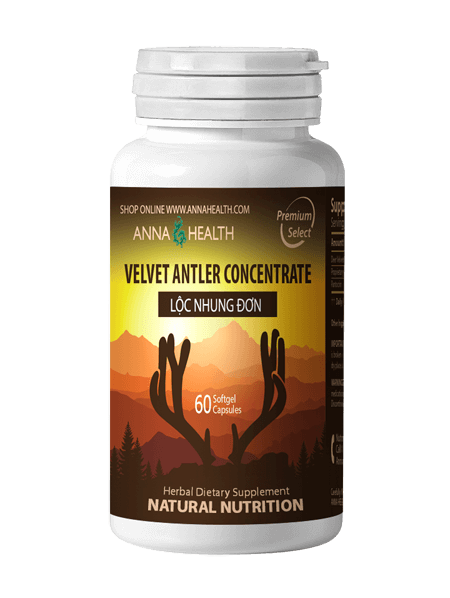 Eliminates toxin accumulation through urination. 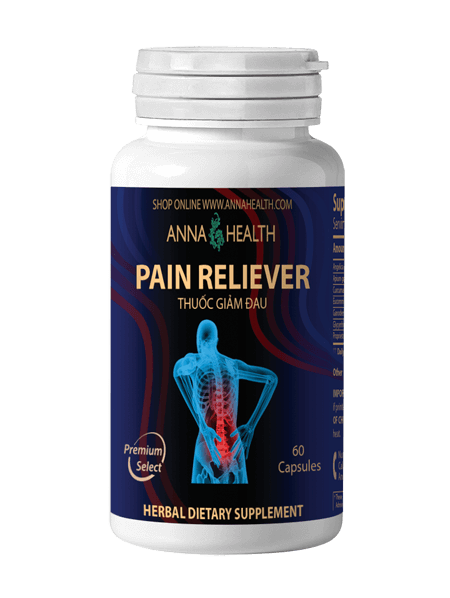 Promotes muscle and joint pain recovery. Reduces oxidation and free radical damage. Recover so much faster after the gym, less bloated and a lot more energy. Great product! 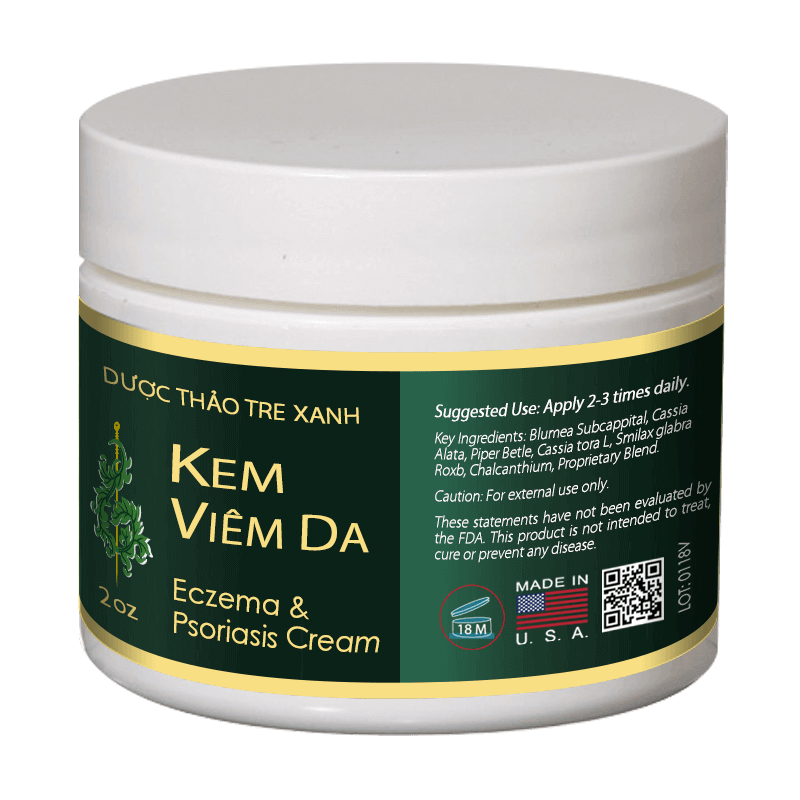 Since I am engaged in a few modalities to improve what was a very aggravating skin disorder, I would say this is helping. It is well tolerated and I do not seem to suffer any GI upset in relation to taking. I used Pure Detox in conjunction with 3 acupuncture treatments and Anna Health's Dermatitis Cream. I have suffered with plantar and palmar skin hyper-proliferation for over 2 years, and I am clear, within one month. Amazing! I came in with lower back pain and spasms, along with piriformis and sciatic issues. 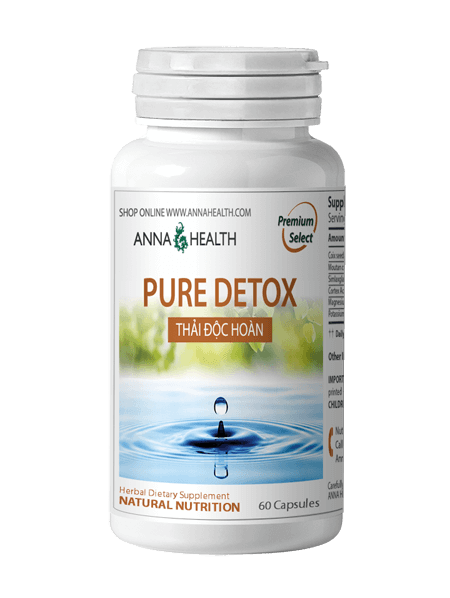 I can tell that the toxins are being eliminated from my body and I am getting better quicker with the help of the Pure Detox.